Croatia's first World Cup semi-final for two decades has revived the memories of the country's football highpoint and raised hopes that Luka Modric's side can go one better than their legendary predecessors. After a dramatic win on penalties against Russia, Croatia will play England on Wednesday in front of 80,000 people in Moscow's Luzhniki Stadium for a place in the World Cup final. 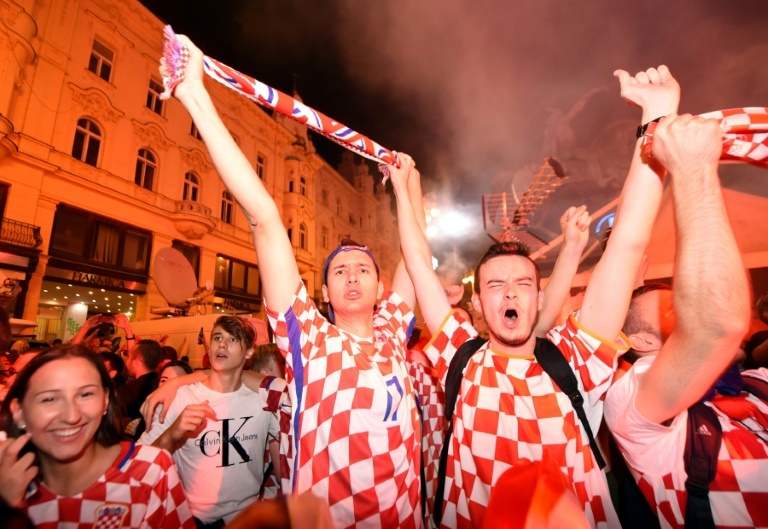 In 1998, Croatia, which had emerged from a bitter independence war only three years earlier, made its debut at a World Cup finals. With a team featuring Davor Suker, Zvonimir Boban and Robert Prosinecki wearing blues shirts with a distinctive red and white chequerboard pattern, they beat World Cup giants Germany 3-0 in the quarter-finals in France, sparking delirium at home. Nicknamed "the Fiery Ones", that team has stood as an example to their successors ever since. 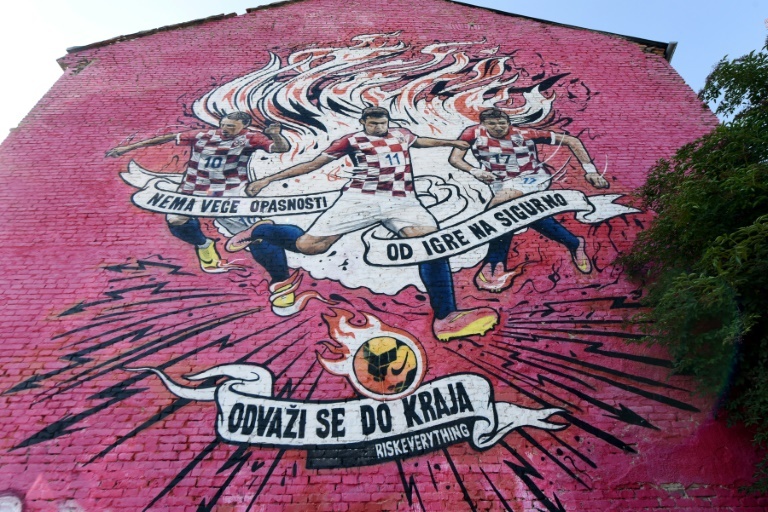 Now, finally, there is a team ready to join them in Croatian football's pantheon of heroes. Robert Prosinecki, a member of the 1998 squad, told AFP: "I would so much like that they be better than us. "1998 will never be forgotten and should not be, but I would love it if eventually the 1998 'Fiery Ones' can be moved aside so that we can talk not only about 1998 but also a bit about 2018," the former Real Madrid player said. 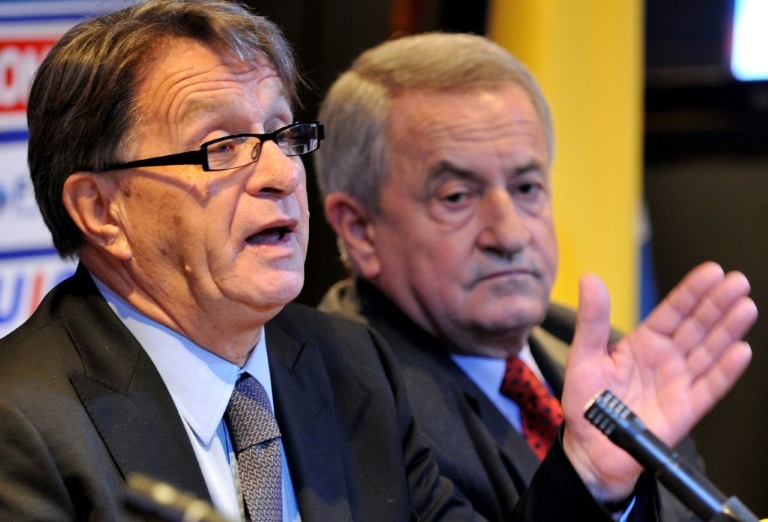 The coach of the 1998 side, Jaroslav Ciro Blazevic, told AFP that for a long time he did not want any other team to match his players' achievements. "Until five or six years ago I was bit vain, and in a way glad that in 1998 we set the bar so high that it was difficult to even contemplate, let alone jump over it. "But now ... I pray and I would give anything in the world that this squad eventually 'confines us to history'. That in future we talk about them," said Blazevic, now 83, and known in Croatia as the "coach of all coaches". The penalty shootout win against hosts Russia in the quarter-finals on Saturday seems to have gone a long way towards achieving that. "We've been always returning to the 1998 team.... putting a new burden on Modric and his team. Until last night, when all the pain was removed and when we finally experienced a revival of 1998," the Sportski Novosti newspaper said after that match. Squares packed with red-and-white painted fans, stalls selling football jerseys and flares, and drivers blaring their horns, people hugging and singing -- scenes reminiscent of 1998 are all around as the country of around four million people lives and breathes football. "We are glad that this generation experiences its own 1998, that they can see live what football euphoria looks like ... at least we will not have to explain it to them on YouTube any more" Sportske Novosti said. During the group stage in Russia, coach Zlatko Dalic said it was difficult to compare generations when events were separated by a 20-year gap. "We have nice memories from France, our players did a great job ... We want to get close to them, although it is difficult to repeat this endeavour, but we will try," the 51-year-old told reporters. Two days before the clash with England he sounded more confident. "We respect everyone -- England, Belgium, France. But none of the three squads is better than us!" On Wednesday, his team has a chance to write a new page in Croatia's football history. Former international Mario Stanic remembers perfectly the defeat to eventual winners France in the 1998 semi-final, although he would rather not. "In three days we went from top to bottom, emotionally," Stanic, 46, told AFP. "For me it was the utmost low, since I knew we were a step from making history and we failed." But Stanic said he did not want to compare his team with the current one. "We had our story, they have their own. Thank God for this generation which has managed to get to a semi-final and justify Croatia's status as a football superpower... at least a small one," the former Chelsea midfielder said.